Looking for your next used car in Manchester? 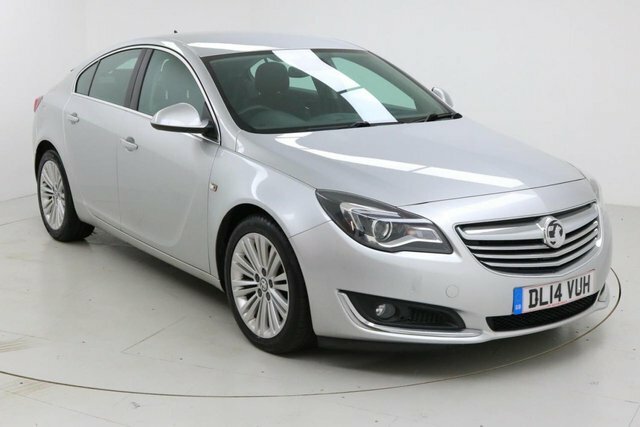 Make your way to Dace Motor Company Ltd, where you can discover a wide range of exceptional vehicles made by popular brands, one of which is Vauxhall. 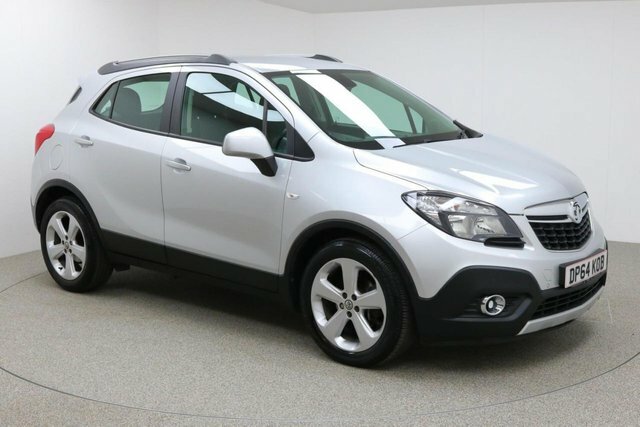 Vauxhall?s expertise lie firmly in the manufacture of practical and reliable cars and vans. A couple of the make's particularly prominent cars are the Vauxhall Corsa and Astra, which are top of their class. Every car that we have on offer are listed here on our site for you to browse, and we conduct regular price checks, so you will always get a fantastic deal with us! 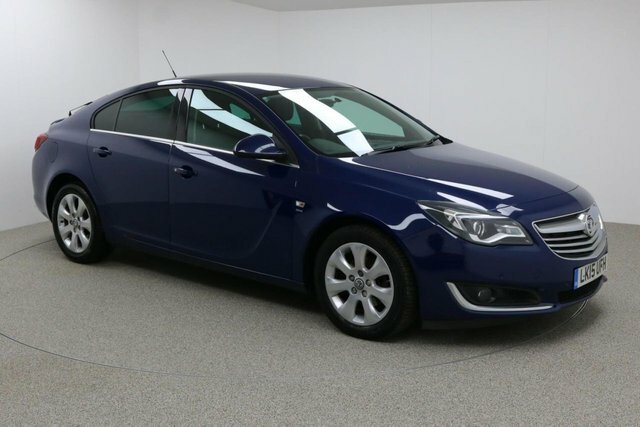 If you would prefer, come to Dace Motor Company Ltd at our Manchester branch and see our used Vauxhall cars in person!